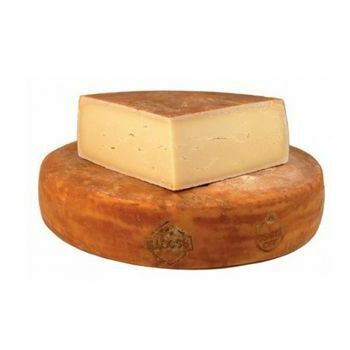 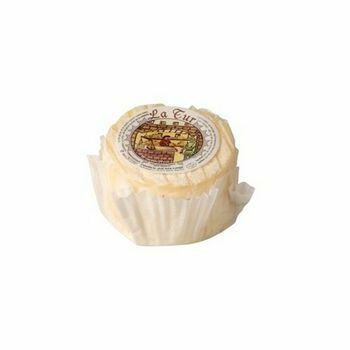 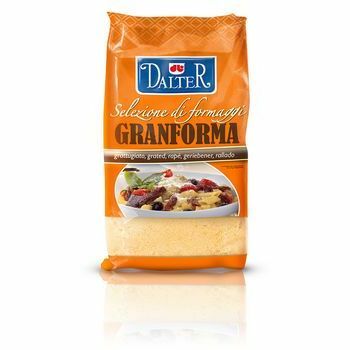 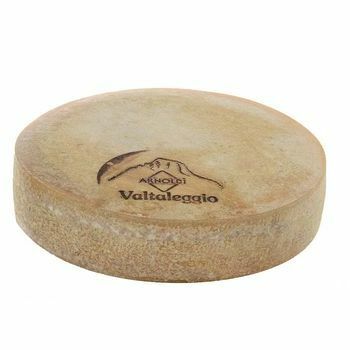 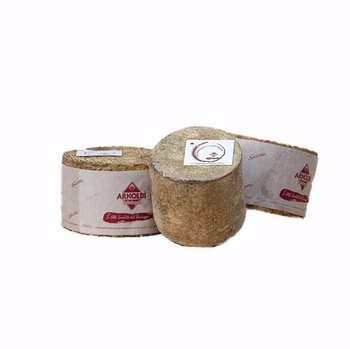 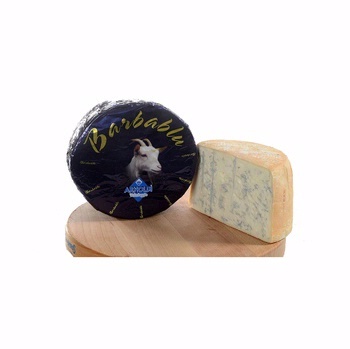 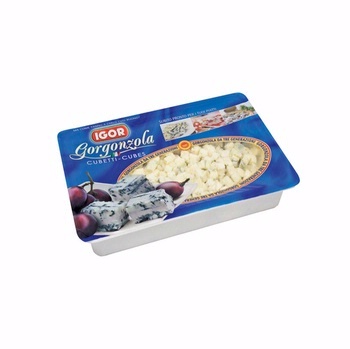 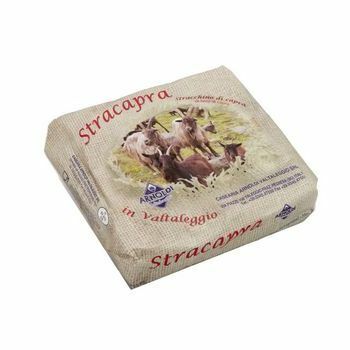 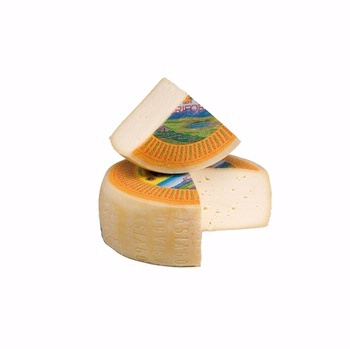 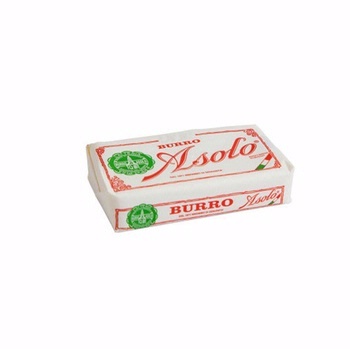 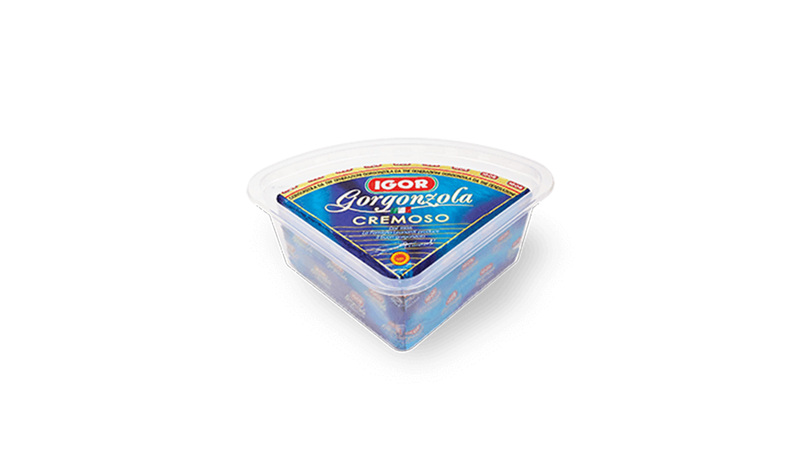 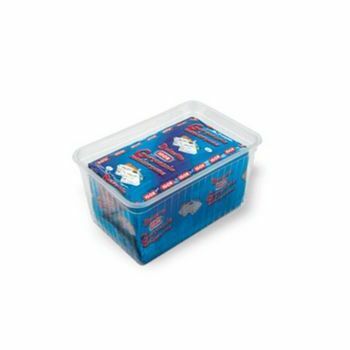 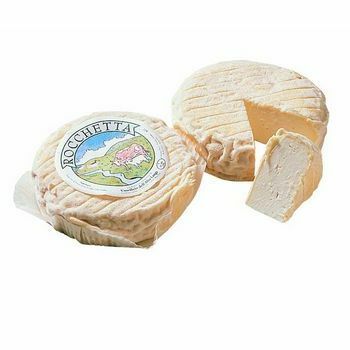 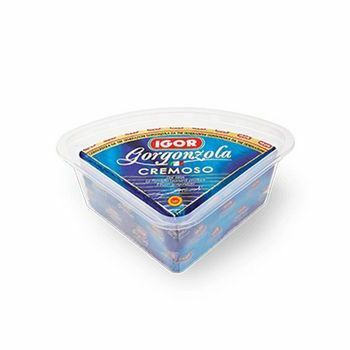 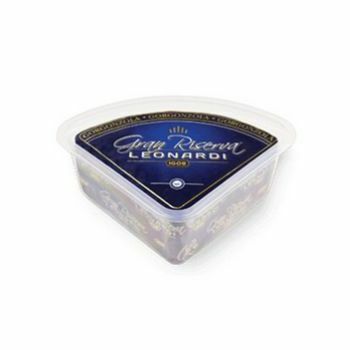 Made from cow'S milk entirely from the regions of Piedmont and Lombardy, it tastes sweet, creamy and extremely elastic, very easy to spread. 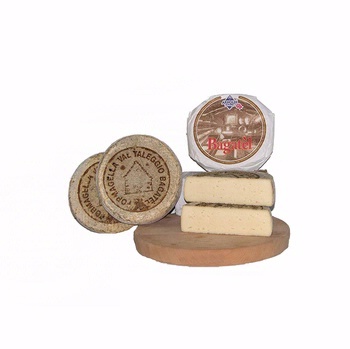 The aging period is between 60 and 80 days. 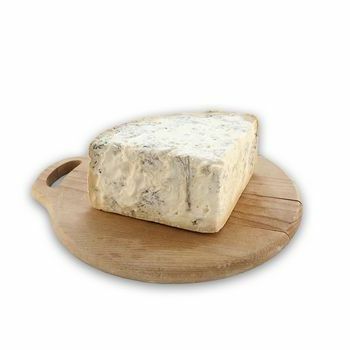 It is perfectly suited to dishes such as appetizers and desserts, or served as it is with crusty bread or crackers.